​Burnley boss Sean Dyche has insisted that a deadline day swap deal involving Sam Vokes and Peter Crouch will prove beneficial to all parties involved, responding to complaints from some sections of fans who were disappointed to see the fan favourite replaced by the 38-year-old. The Clarets striker completed a switch to Championship side Stoke City for an estimated £10m, with former England star Crouch going the other way. Dyche insisted that kind of fee and a quick replacement for Vokes, who was not a regular starter, was too good to turn down. Vokes spent seven years at Turf Moor and was instrumental in both Burnley’s promotion campaigns into the Premier League, but has since fallen down the pecking order behind Chris Wood and Ashley Barnes. Crouch will bring the benefit of many years of experience to a squad likely lacking confidence but, at 38, doesn’t represent a long term solution. With the fans expressing their disappointment in the move, Dyche was quick to defend it as a good business deal. 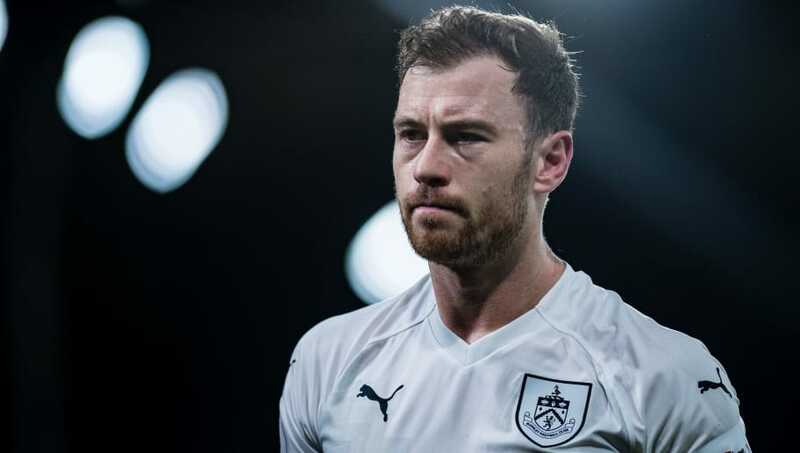 “There's a business model here, we all know that and sometimes it aligns to a situation where big decisions have to be made,” Dyche told the Burnley Express. Dyche also defended his decision to bring Crouch in as a replacement despite his age, comparing the deal to Joey Barton who had a big impact for the club. "I think the main thing for me is the motivation, regardless of age - a different character, but similar to Joey [Barton] - He [Crouch] knows the league, teams, groups he's worked with - obviously his goals record as well. “He'll have a clear platform to come in - and hopefully produce on the back of that."